A duo of Lanzerac Pinotages & a Cinsaut Pinot Noir blend called Prof…. 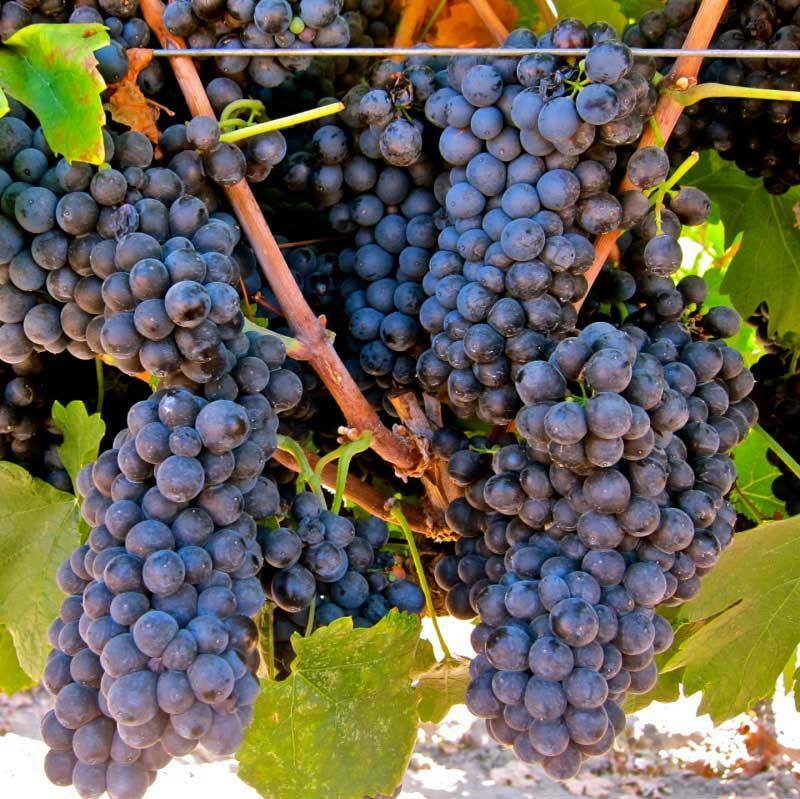 Pinotage was a variety created by Professor Abraham Perold in the late 1920s. He achieved this by crossing Pinot Noir from Burgundy, a noble grape, with Hermitage, a grape from the south of France. Hermitage, a major variety, is now known as Cinsaut or Cinsault. My father used to farm the grape and it was known on the farm by the labourers as ‘Hermitake’. Lanzerac Pinotages are now known world-wide. The first commercial Pinotage to raise its head was the 1959 Lanzerac Pinotage which won an award at the Cape Wine Show in 1961. 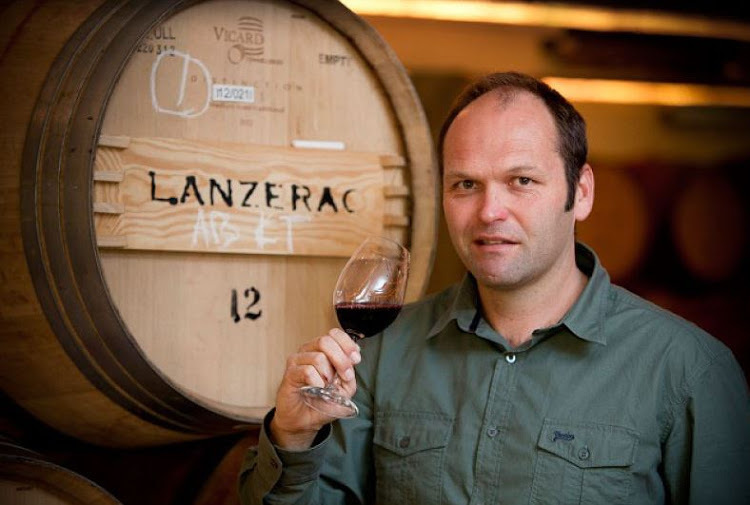 Stellenbosch Farmers’ Winery, who had bought the name Lanzerac from Angus Buchanan, who owned Lanzerac in the late 1950s, was first to use the name Pinotage on a wine label. They marketed the 1959 harvest of Pinotage grapes purchased from the Morkel family of Bellevue in the Bottelary Hills, under the name Lanzerac Pinotage during 1961. My earliest connection with Lanzerac and Lanzerac Pinotage was when I went to work at Lanzerac in May 1966. Then the wine was sold in the iconic tear drop shaped bottle. It was followed by a Rosé and if I remember correctly a white wine too. Today, Lanzerac has its own winery on the farm which sits east of the town of Stellenbosch at the entrance to the Jonkershoek Valley. I recently wrote about the Lanzerac Pionier Pinotage 2015, here are three more wines from the winery, two Pinotages and a blend of Pinot Noir and Cinsaut. Lanzerac Pinotage Rosé 2017, is made from grapes from the Jonkershoek Appellation, and is Lanzerac’s debut Pinotage Rosé. The vineyard was planted in 2014 and is 1.6 hectares in size. The vines are manually pruned, and the harvesting is done by hand to protect the integrity of the grapes. Once destemmed and crushed and settled out over the following day, the juice is inoculated with a special Rosé yeast strain and ferments for about 10 days. It is then prepared for bottling. From a Burgundy shaped bottle under screw cap. The label is simple and elegant and there is a gold foiling of the Lanzerac crest on the neck of the bottle. In the glass, it is a classic rose petal pink. The aromas are all of floral perfumes, and red berries. The fruit flavours are gentle and positive, crunchy watermelon on the background. Dry yet fruity, it is a perfect summer sipper and is good with food. 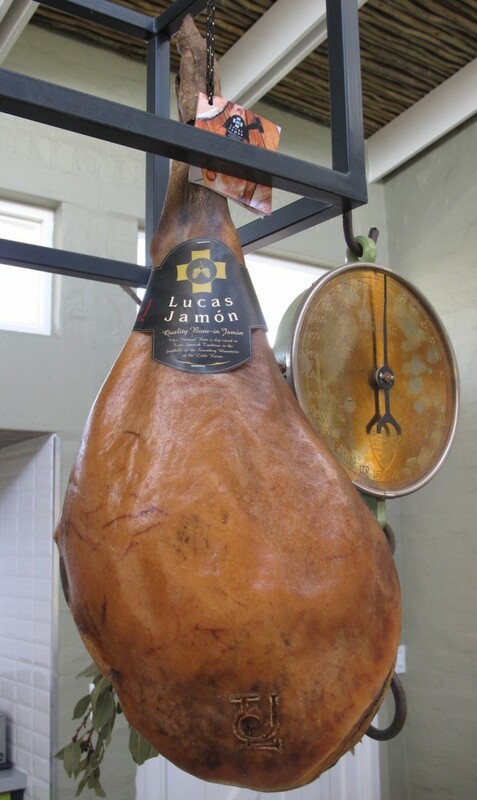 Smoked Salmon or Salmon Trout, plump pink prawns, delicate charcuterie like Jamon Iberico or freshly poached ham all work well. As does a mild Kerala Vegetable Curry. The Lanzerac Pinotage Rosé 2017 is made for immediate drinking. The Lanzerac Pinotage 2015 is made from grapes from the Stellenbosch Wine Appellation, two blocks on Lanzerac itself and also a bush vine block on a farm known as Amperbo [almost on top]in the Bottelary Hills. Just over an even handed 9 tons per hectare was picked. 2015 is recognised as a great vintage, some will say this century. Again, all pruning and harvesting was done by hand. Once in the cellar, the bunches were hand sorted, then destemmed and crushed. Fermentation took place in stainless steel tanks. Once almost dry fermented, the grapes were pressed, the free run wine and press wine being kept separate. Taken to barrels for malolactic fermentation, the wine was then matured in a selection of new, second and third fill French oak barrels for 15 months. Regular racking resulted in excellent integration between wood, fruit and tannins. From a Bordeaux shaped bottle under natural cork. Simple elegant label and the Lanzerac crest in gold foil just below the neck. In the glass it is a dark ruby at the core which pales out to garnet at the edges. The aromas are of plums and red and black berries. Smoky undertow with Italian leather. The wine flavours are full and sappy, lovely mid palate with spiced fruit and touches of charcuterie. The tannins, the fruit acidity, indeed the fruit itself and all beautifully interwoven with the fine application of oak. Long smooth and gently waning aftertaste. 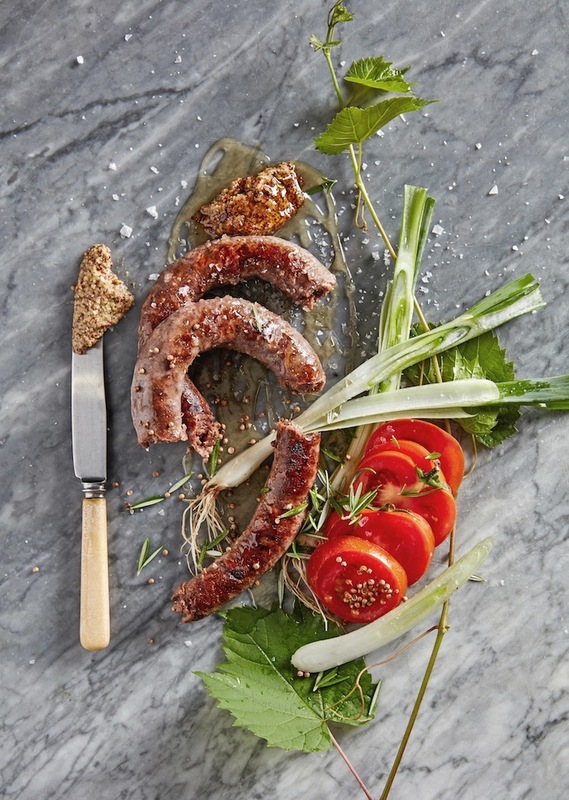 Being a South African grape, it is well suited to spicy boerewors off the braai, a well reduced tomato bredie or any meat or vegetarian casserole. The Lanzerac Pinotage 2015 is eminently accessible now and will improve if given a further 5 to 8 years of proper cellaring. Lanzerac PROF 2016 is part of the Keldermeester Versameling. There are three wines in this range. This is a blended wine, made up of 60% Cinsaut from the Paarl Wine Appellation and 40% Pinot Noir from Walker Bay, a very successful Pinot Noir Appellation. Here Lanzerac Wine Maker Wynand Lategan investigates what Professor Perold had in mind when creating this grape. It is interesting to me to know that Professor Perold never tasted his creation. 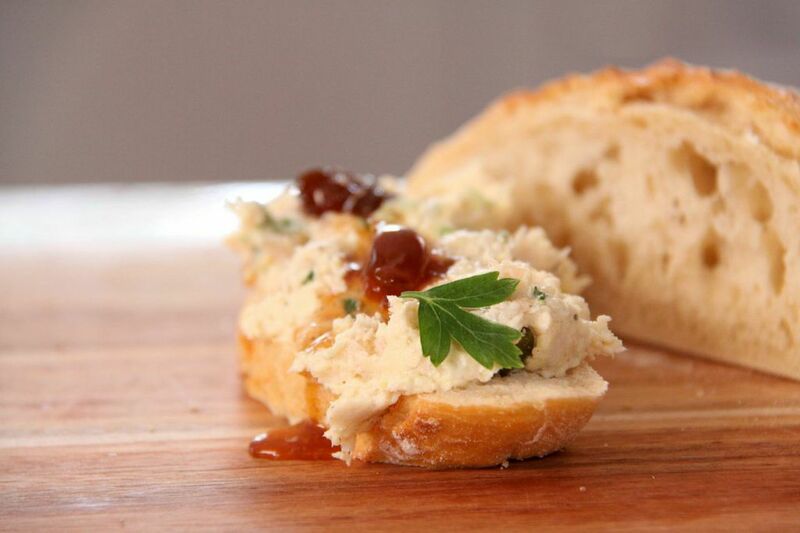 He asked his friend CT de Waal to make the first barrel off the 1942 vintage when there would have been enough grapes to make a barrel of wine. 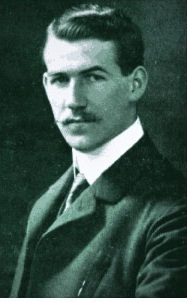 Perold sadly died in late 1941. The two varieties were vinified and matured separately in older French Oak barrels for 6 months before blending and bottling. Bottled in a Burgundy shaped bottle under natural cork with a double wax top. The label is made from artisanal rough white paper with the name Lanzerac and PROF embossed on it. In the glass, a rich ruby at the heart which pales out to garnet at the edges. The aromas are of red berries and cherries which follow on to the palate, where the Pinot Noir component shines. Forest floor ‘after rain’ aromas are followed by a silken, rounded and layered palate into the long delicate aftertaste. 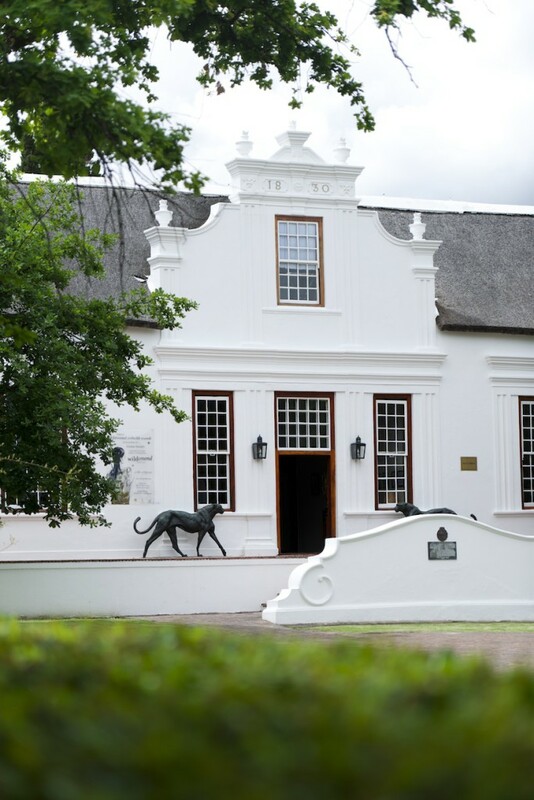 Food partners for the Lanzerac PROF 2016 could be Beef Bourguignon, in which Pinot Noir is usually the wine used, a tomato sauced penne pasta and a plate of charcuterie with cheese, a tub of smooth chicken or duck liver paté or even snoek or angelfish paté, and crisp baguette.